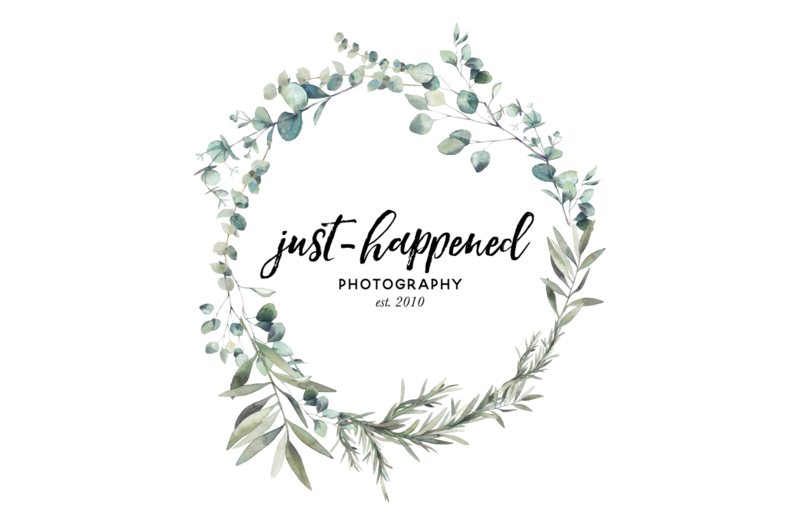 Thank you so much for allowing Just-Happened Photography to be a part of your big day! If you could take the time to fill out this wedding questionnaire, it would greatly assist us in providing the most enjoyable experience for everyone! Are there any special family situations we should be particularly sensitive to? Will you be doing a Grand Entrance? Please list the name, contact number, email address, and website. What is the most important aspect of your day that you would like for us to try and capture?